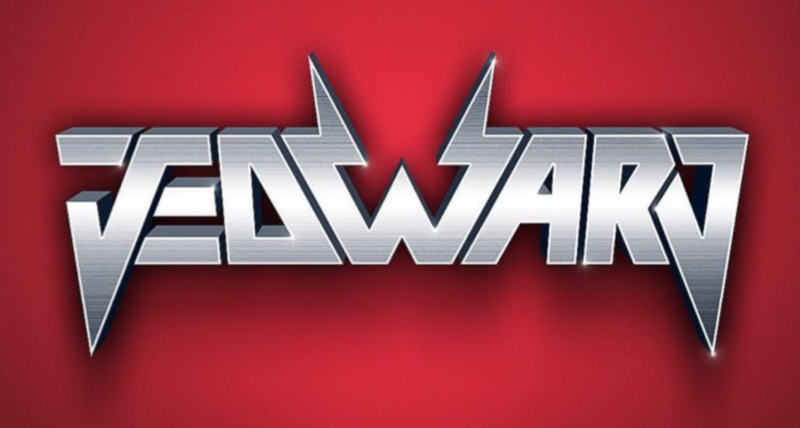 John Edward have released Golden Years, the last of three new songs in three weeks, as they share with fans songs they’ve not included in their upcoming album, due out early next years. 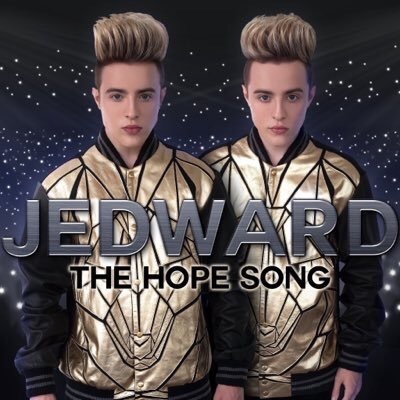 Golden Years is beautifully haunting anthem, that promises that “The Golden Years are yet to come”. 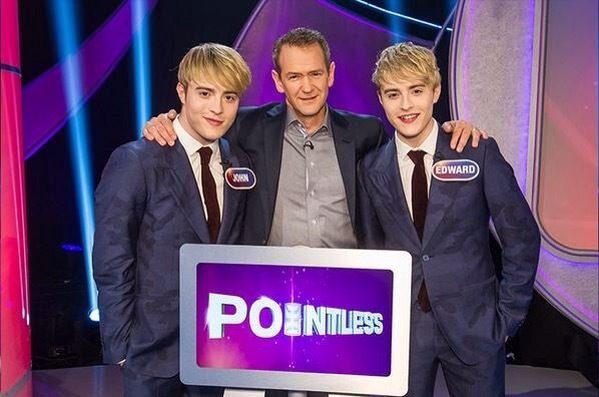 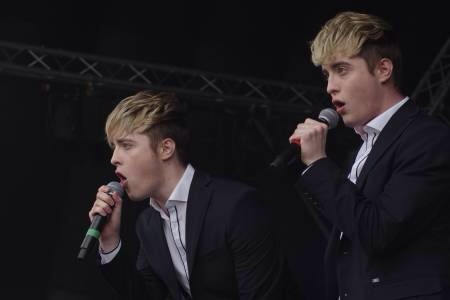 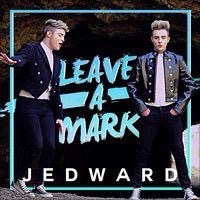 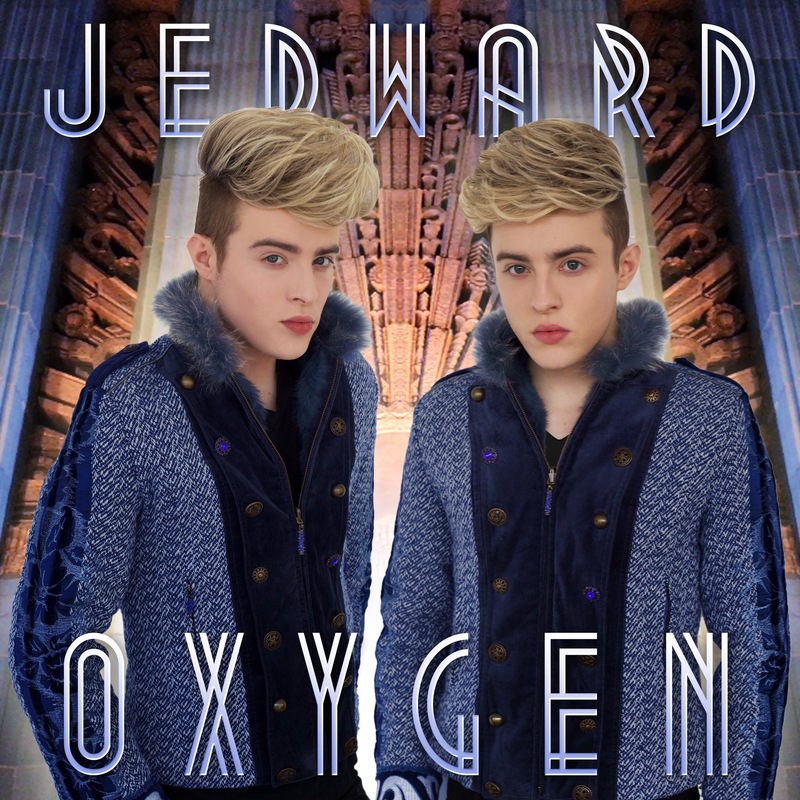 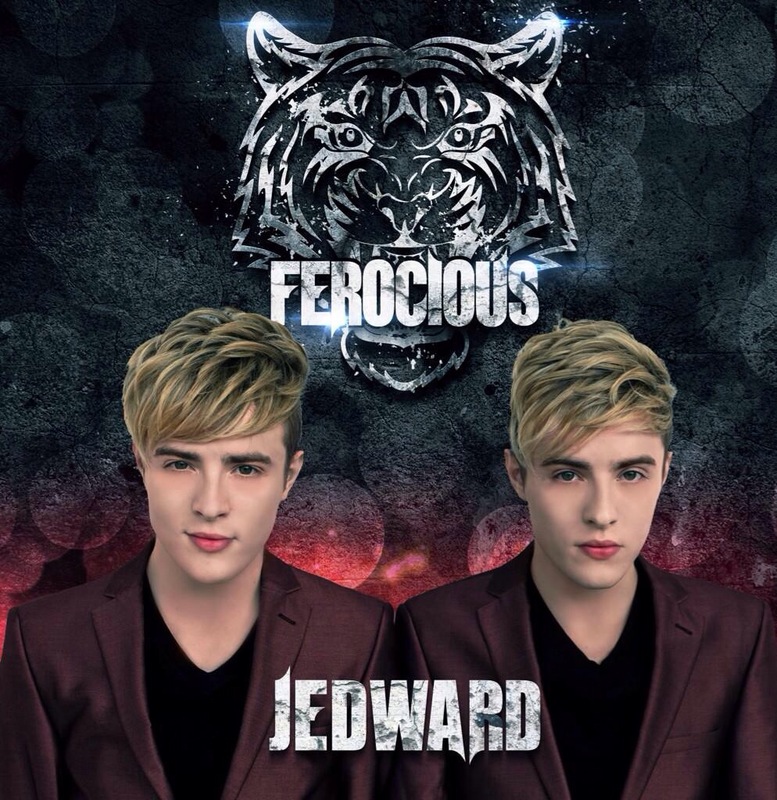 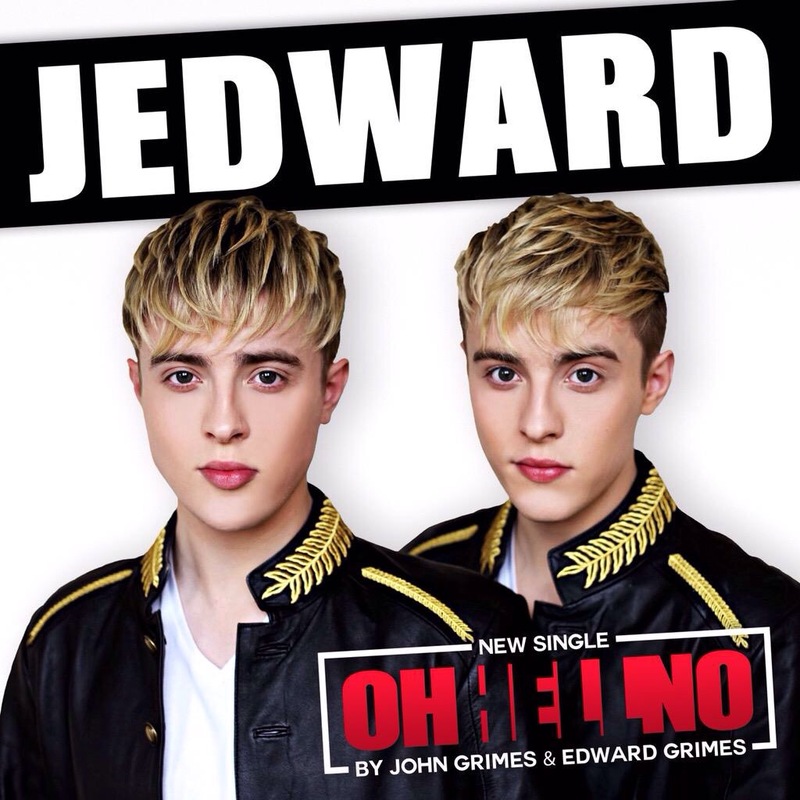 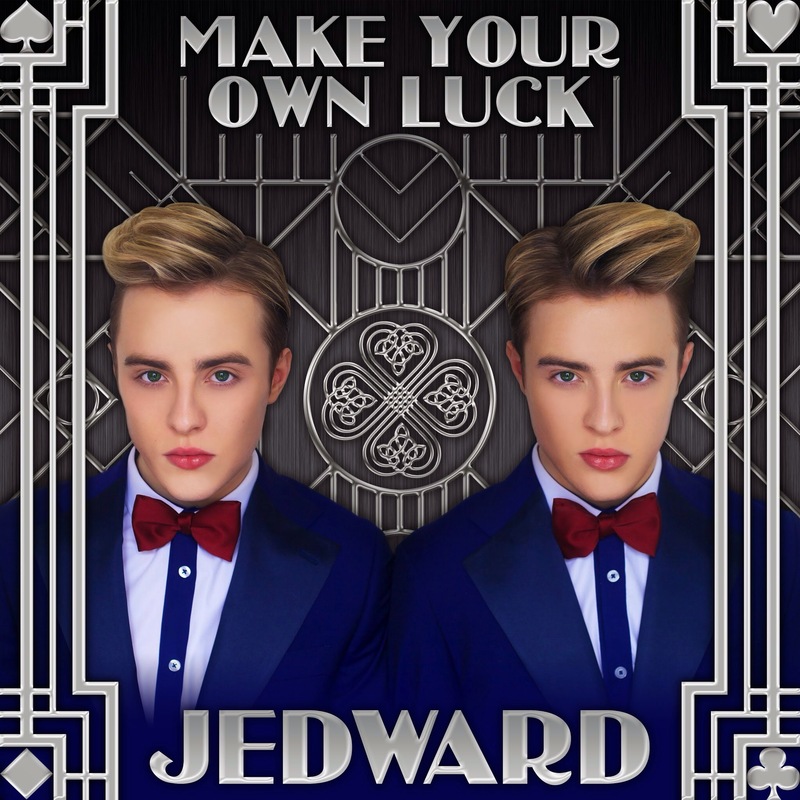 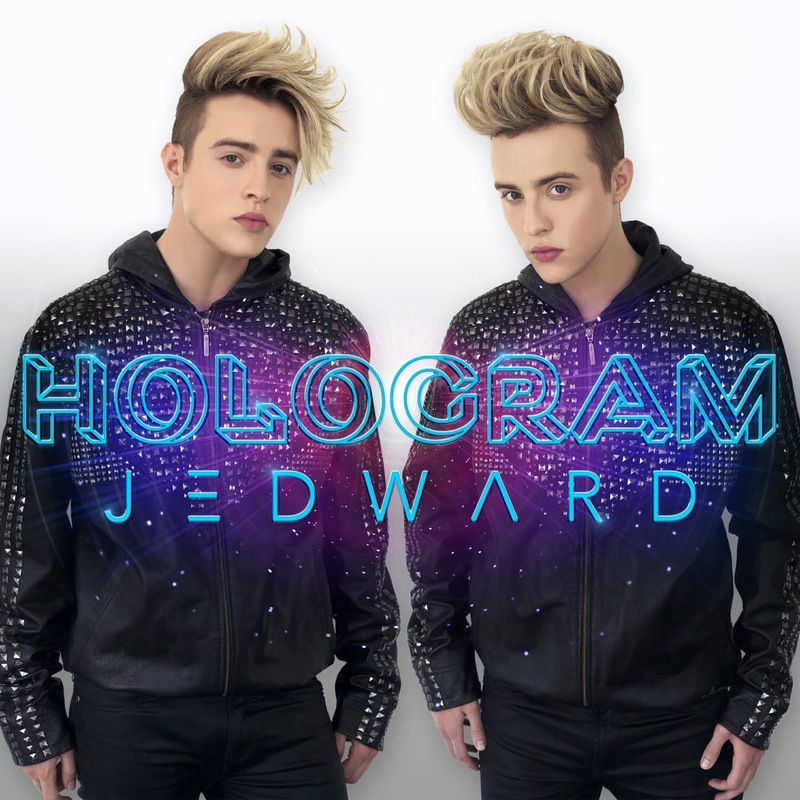 Lots of fans have declared Golden Years their favourite Jedward song so far..